This story deals with the issues of drugs, tobacco and alcohol. 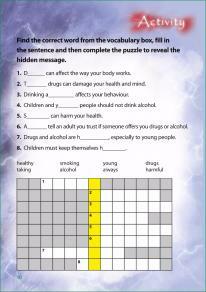 Drugs, tobacco and alcohol can affect all our lives. Children are often subjected to confusing mixed messages about the subjects of drinking and smoking in particular. 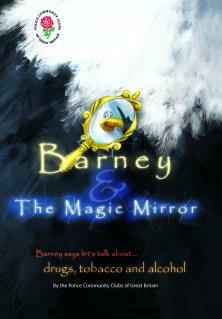 The Magic Mirror deals with issues of alcohol, drugs and tobacco and helps children at a young age understand the effects this can have on their health and their behaviour. The book encourages discussion about how children can make good decisions and deal with peer pressure. 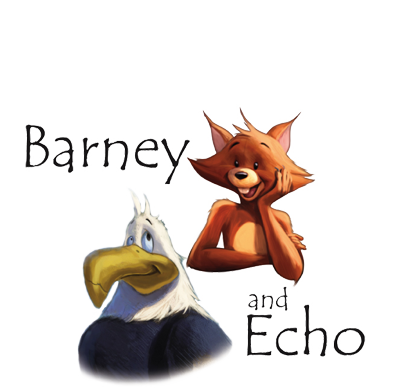 The Magic Mirror follows Barney and Echo as they help out three forest friends Spike Hedgehog, Dizzy Rabbit and Digsby Mole who get into trouble with drugs, tobacco and alcohol. 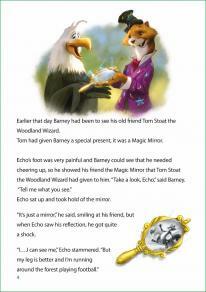 At first Barney doesn’t know what to do to help, but then Tom Stoat the Woodland Wizard shows him a magic mirror that can see into the future. 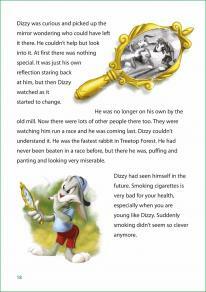 Spike, Dizzy and Digsby see what the future will hold if they don’t change their ways. 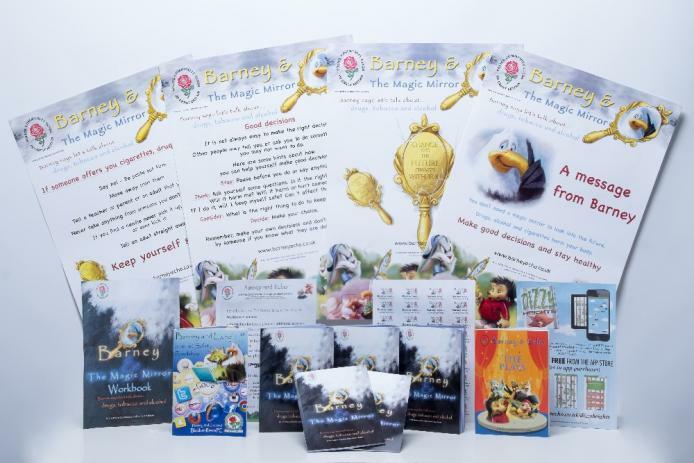 The Magic Mirror is a fun and interactive support to children’s citizenship education in primary schools.